Habla Llama! 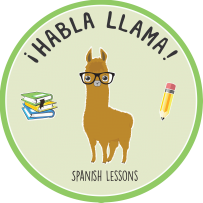 - Spanish Lessons - ¡Bienvenidos! ​"A different language is a different vision of life"